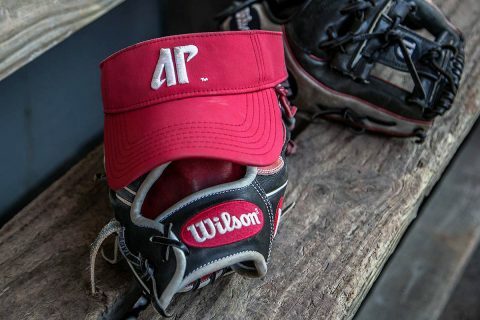 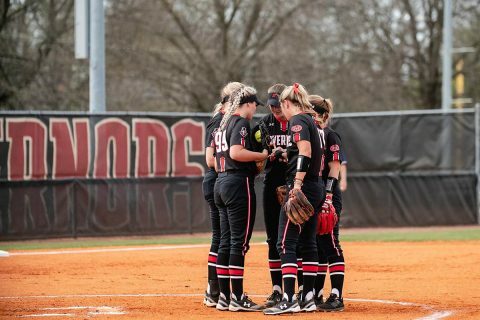 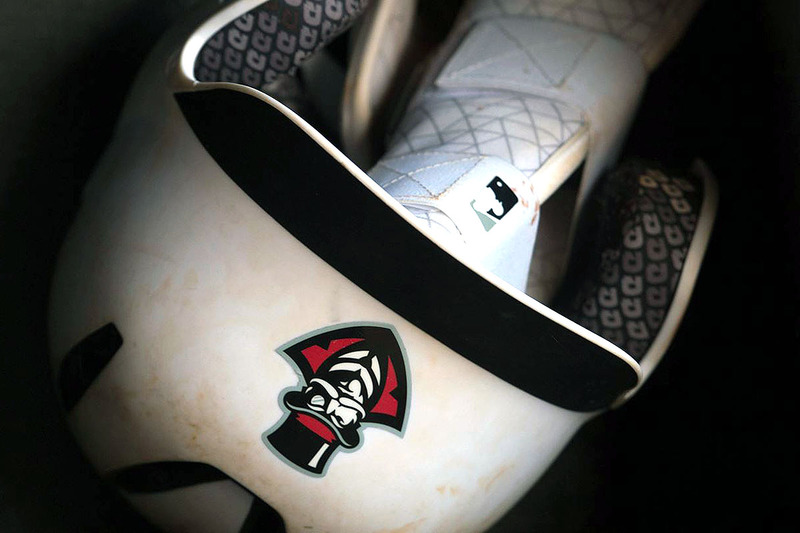 Clarksville, TN – With the threat of storms and heavy rainfall predicted in western and central Tennessee areas Saturday afternoon through mid-day Sunday, the Austin Peay State University (APSU) softball team’s scheduled Ohio Valley Conference road doubleheader at UT Martin has been postponed. The two schools have rescheduled the OVC doubleheader for, 1:00pm, Friday, May 3rd, 2019 at Bettye Giles Field. 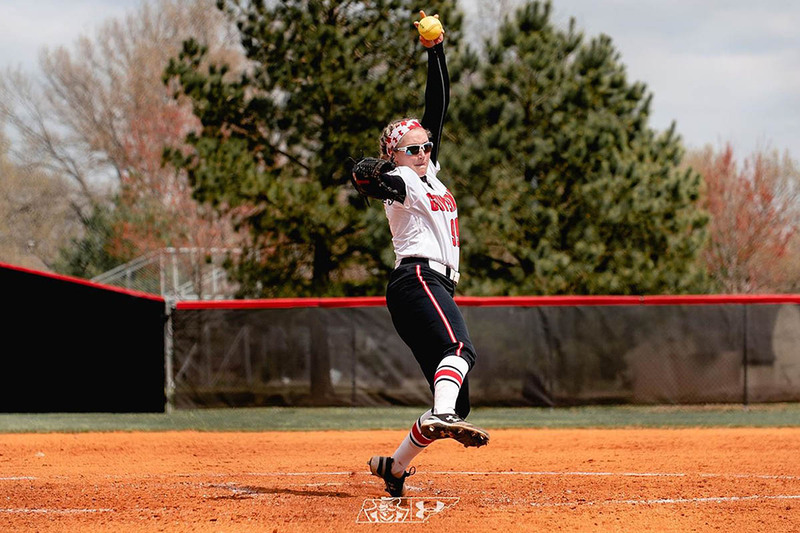 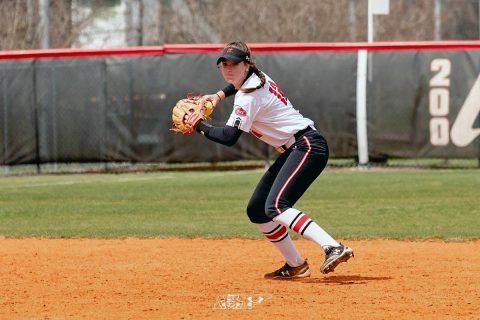 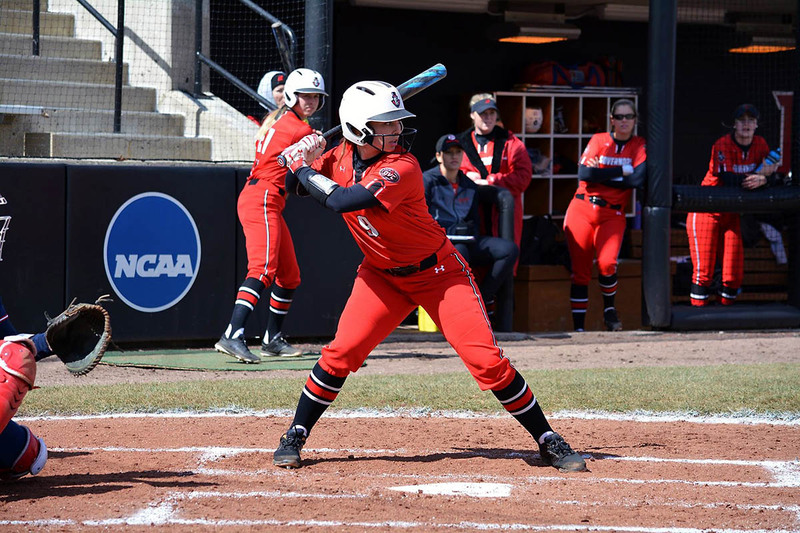 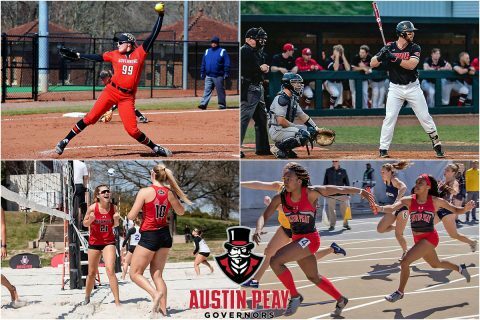 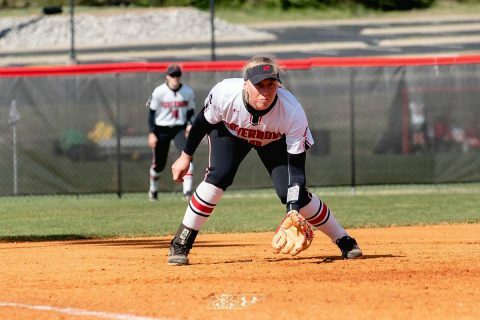 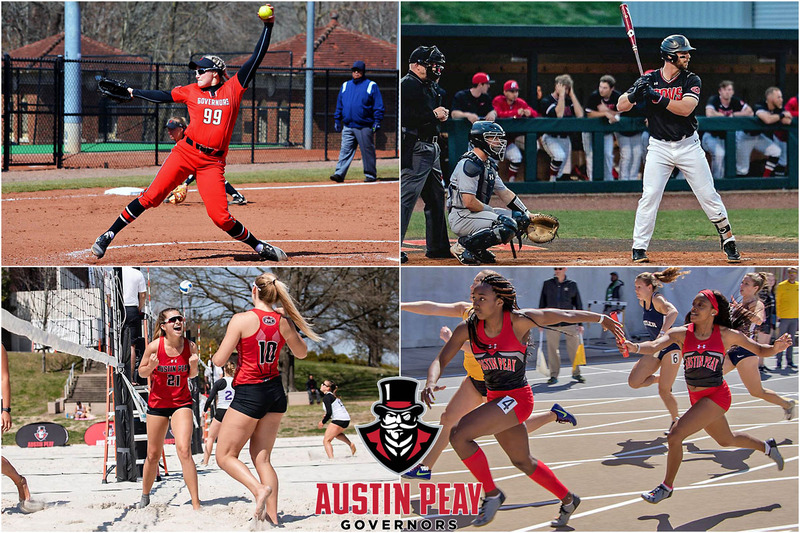 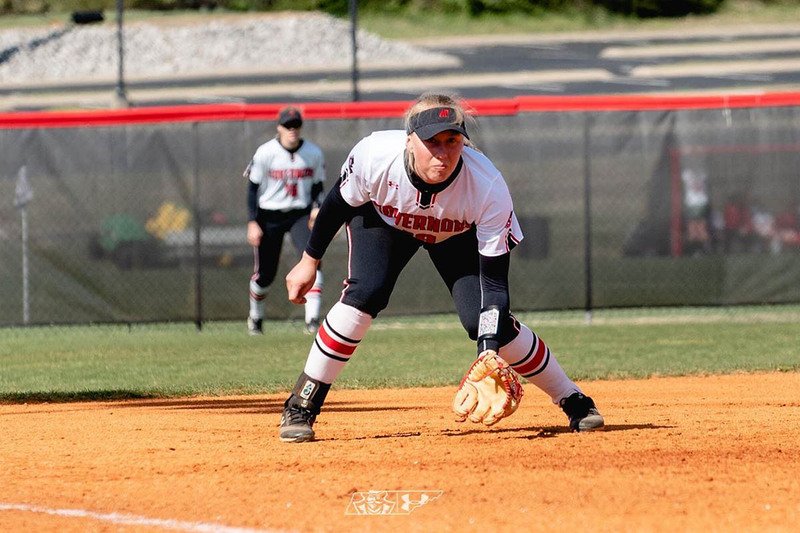 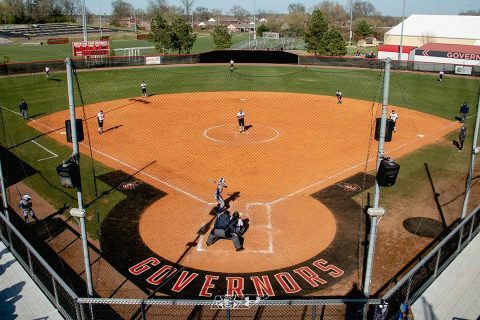 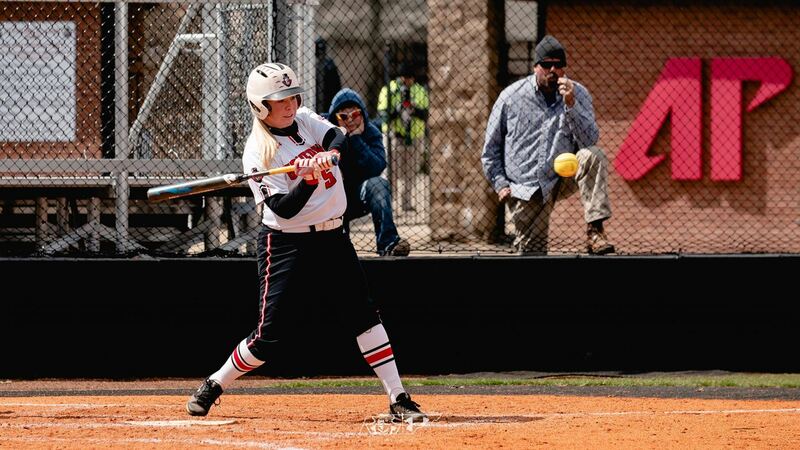 Clarksville, TN – Senior Danielle Liermann drove in three of the Austin Peay State University (APSU) softball teams six runs, Tuesday afternoon at Cheryl Holt Filed at Cathi Maynard Park, as the Govs and Racers split a pair of Ohio Valley Conference/Heritage Bank Battle of the Border games, by identical 4-2 finals. 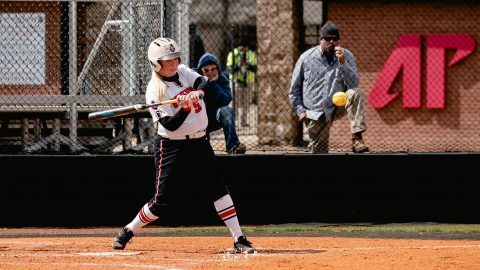 Liermann would finish the day going 3-for-6 at the plate, including a double and a home run in driving in her three runs.